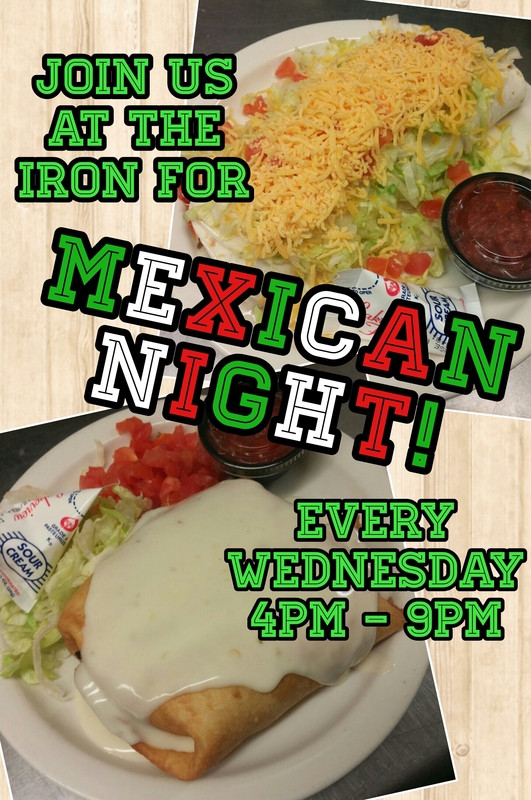 Mexican Night & $1.50 Margaritas! & also spicy shredded chicken! 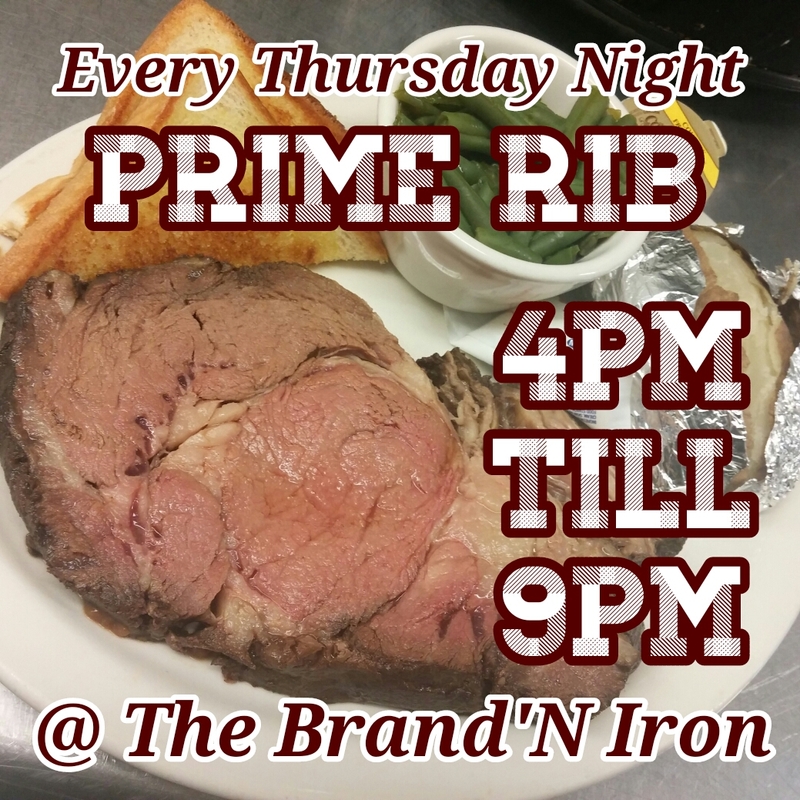 Our Prime Rib is available in 8oz, 12oz and 16oz Cuts! 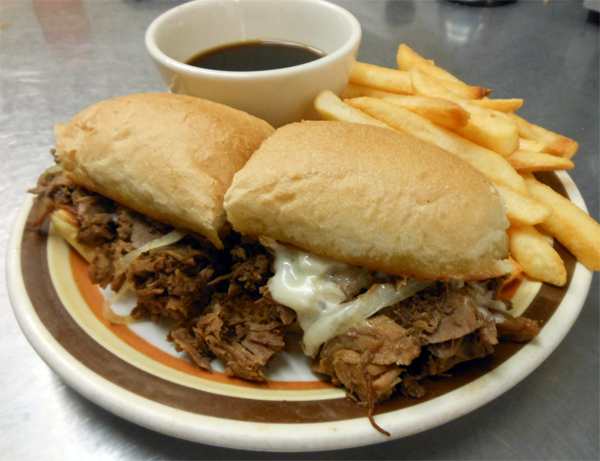 Our French Dip IS as delicious as it looks! 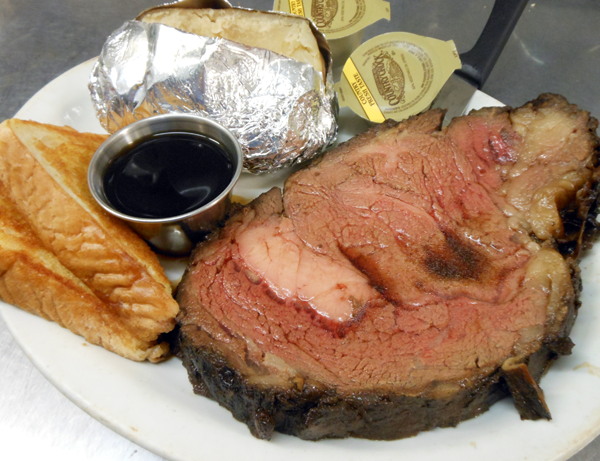 Our Roast Beef, is Locally Raised and Specially Prepared by Us! 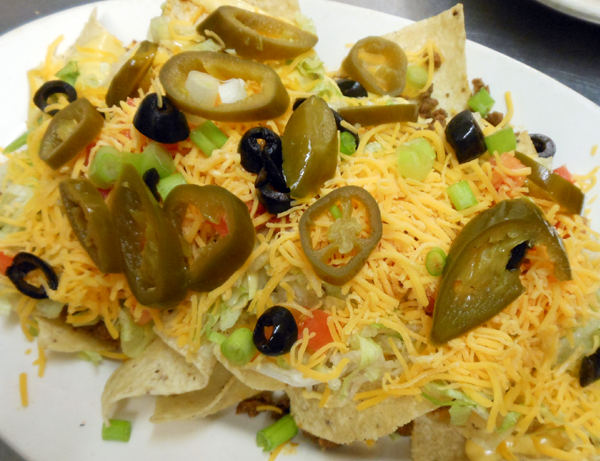 Only $7.75 with Au Jus and a Side – Our Special Thursday Pricing!